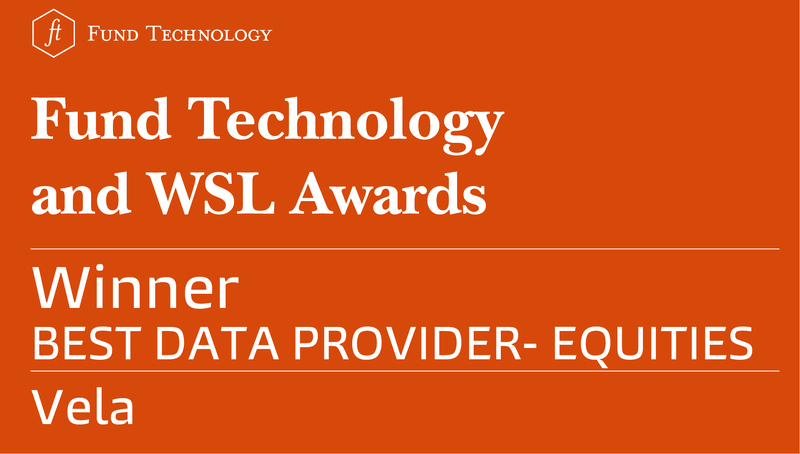 Vela's Market Data Feed, SuperFeed, delivers high quality, low-latency normalized market data to access major markets across the globe. Vela’s Market Data Feed is delivered as-a-Service. We provide access to low-latency market data feeds, delivering time-critical streaming market data while lowering operational and capital expenditure and removing the need for infrastructure investment. 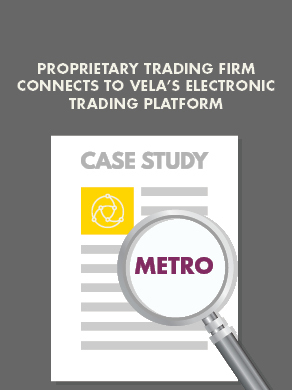 All content, including instrument trading status and quote conditions, is fully normalized to Vela’s Market Data Model. To guarantee the absolute reliability of data, the ticker plants that power Vela’s Market Data Feed are designed in dual resilient pairs so as to avoid a single point of failure anywhere within the market data system. The net result is highly robust, high quality market data. All critical statistics including line status and order book quality are monitored in real-time to ensure the highest level of service.